Home Sport Dallas Cowboys Released Dez Bryant! Dallas Cowboys Released Dez Bryant! Dez Bryant’s long tenure with Dallas Cowboys has come to an end. 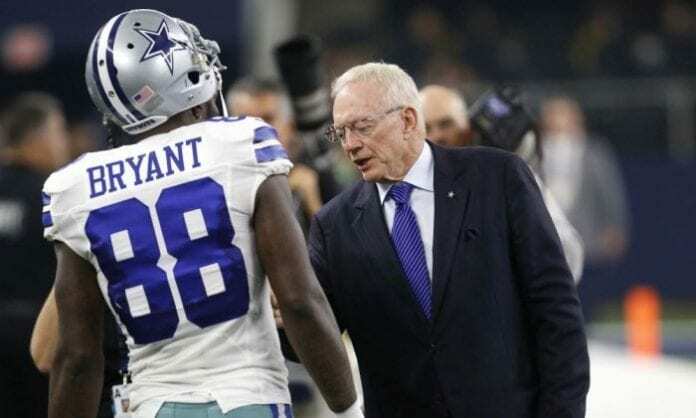 After a meeting with Jerry Jones, Bryant was cut from the team. 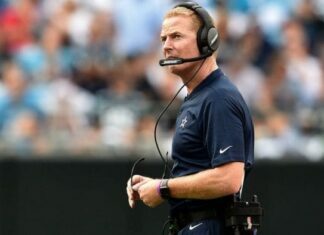 Jones personally broke the news that Big D franchise parted ways with a player that was their first-round pick in 2010. He was scheduled to earn $12.5 million during 2018, with $16.5 million salary cap. During the offseason, he was adamant that he will not take a pay reduction. 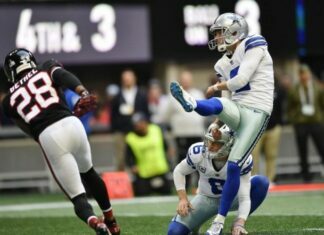 But, as it seems now, America’s Team didn’t offer him pay cut, he was straightforwardly released. The statement naturally came directly from Jerry Jones. He was Bryant’s most prominent supporter during his tenure at Star in Frisco. Jones probably wanted Dez in Dallas, but the cost was too high for a declining wide receiver. All this time cutting him was a possibility. The fans didn’t want to believe that this is was going to happen, but football is not just sport, it’s business. The player that was the focal point of their offense for last eight years is no longer with the team. 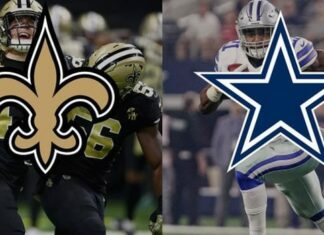 During the season Cowboys signed numerous wide receivers, Allen Hurns included, which was a sign that they are getting ready for the life without Dez Bryant. Also, the chances are that their N019 pick is going to be spent on WR.